The brother Jahshua Smith finally premiered the first single off of his sophomore album The Fourth Wall. 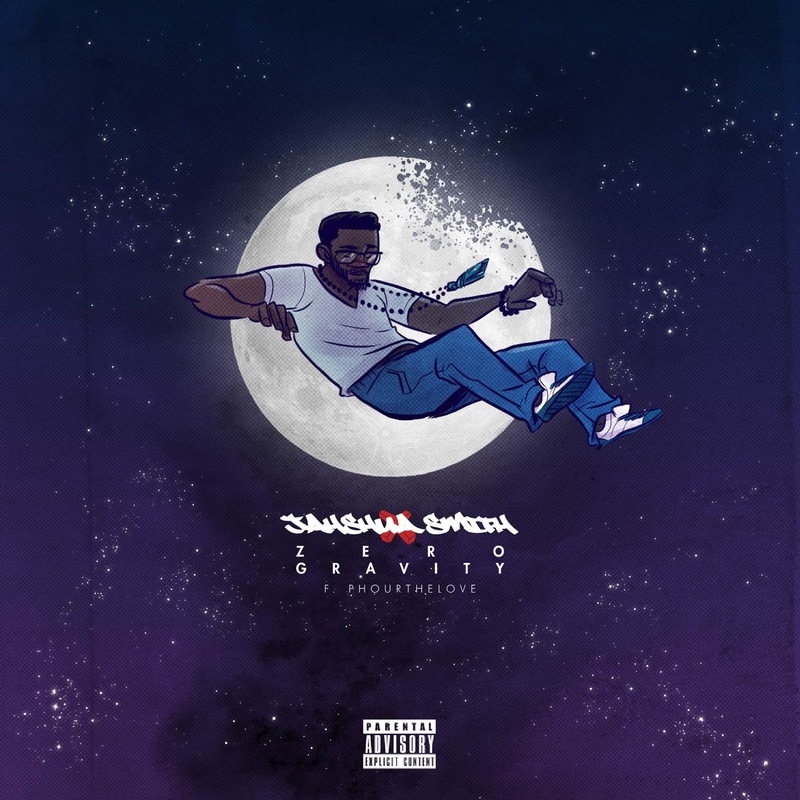 Produced by StewRAT and with assistance from crooner PhourTheLove, “Zero Gravity” sets the tone (and the stage) for the album. I’ve been given the task of acting as an art director for the album so this is one of many joints that you’ll see illustrated by me. And also here’s the SpeedComics video for it as well.